We all know the impact that school can have on life at home, whether it's homework or friend drama. And we know the impact that home life can have on our school community. From student's access to technology to what they pack in their lunch, it all plays a role in the health of our overall community. It's our desire to provide valuable online resources as tools for better living- to be accessed at your convenience. In every area of our lives, we are to bring Him glory. 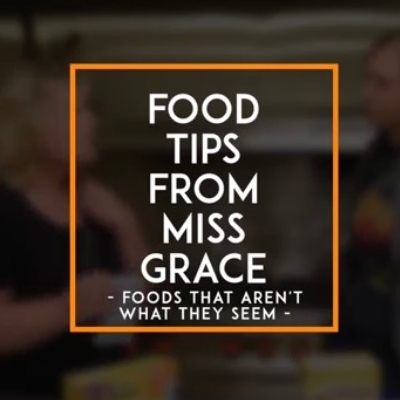 Grace Kline, affectionately known as "Miss Grace" to our students, is our Food Service Coordinator. 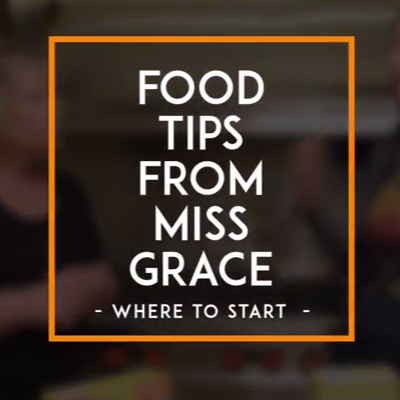 What you probably know about Miss Grace is that she is an excellent chef and baker. Just ask any student. 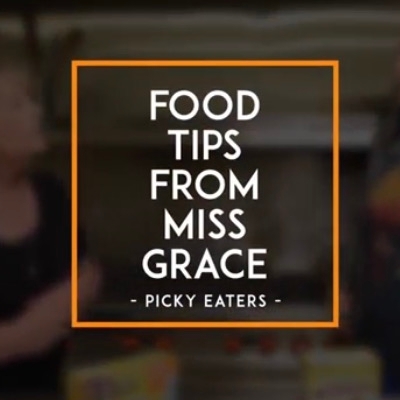 What you may not know about Miss Grace is that she is a licensed Nutritionist, with over 30 years of experience in the food service industry, who cares passionately about the integrity of food. She likes her food fresh, unprocessed and is dedicated to providing that same quality of food to all 370+ of our students. 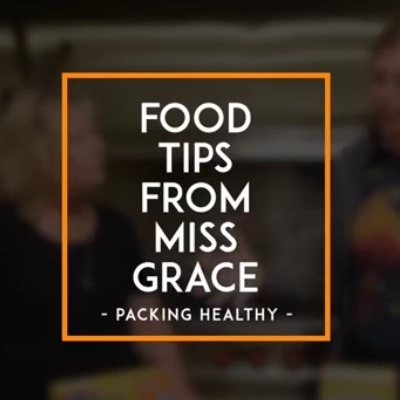 Miss Grace is an amazing resource. Take a couple of minutes to check out these videos. If you have questions, please email Miss Grace directly at grace.kline@gcsblacklick.org. Bon appetit!